NEW LISTING - 103 Autumn Haze Court Mount Sterling, OH 43143! 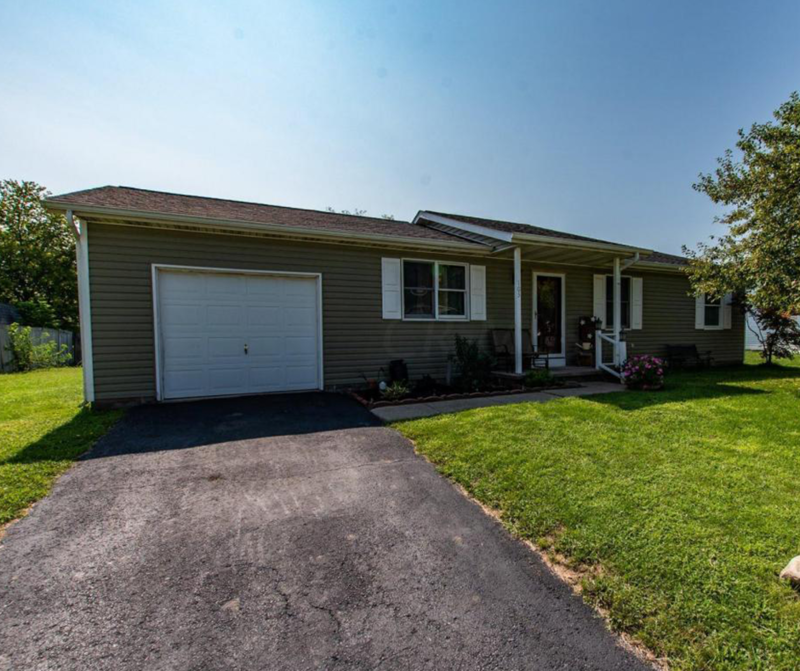 NEW LISTING – 103 Autumn Haze Court Mount Sterling, OH 43143! Completely updated 3 bedroom 1 bath ranch. Fresh kitchen with brand new electric range and matching refrigerator. Spacious deck to extend your living space outdoors. Newer siding, roof, flooring and fresh paint throughout. Turn key! Agent related to seller.